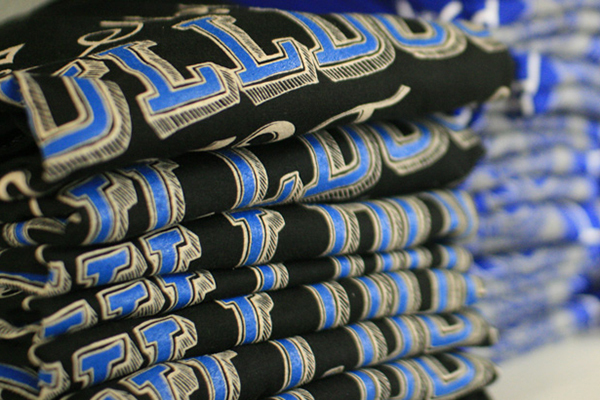 Are you in need of quality screen printing? We can help. We have many years of experience with a great artwork team. Whether you have a simple one color print or a full color process job, we can do it. To learn more about ordering screen printing, check out the information below. 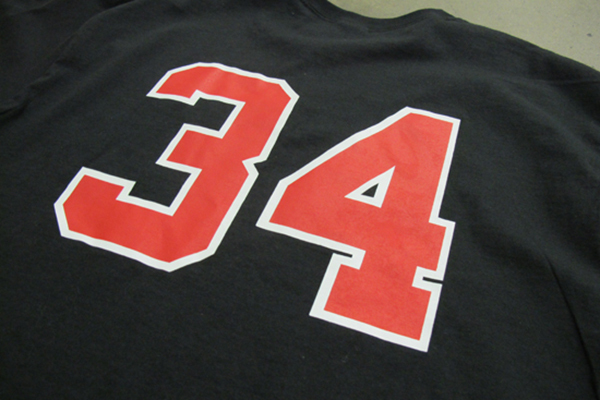 Screen printing is the most widely used print method for apparel. 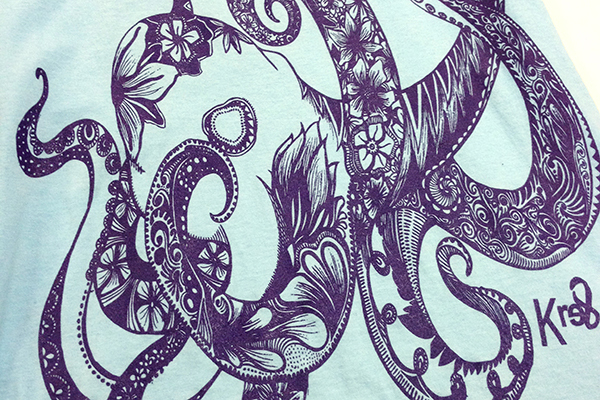 Screen printing is also more economical if you have 12 or more garments, and we have the capabilities to print large quantity orders. If you are needing smaller quantities, we offer digital printing. We would love to hear from you if you have a screen printing project. Let us know if you have any questions by contacting us. You can also send us a quote request and we will get back to you as soon as we can.